Differences in TMB between African and European patients show that "racial mutational disparity is not a technical or computational artifact," according to authors. 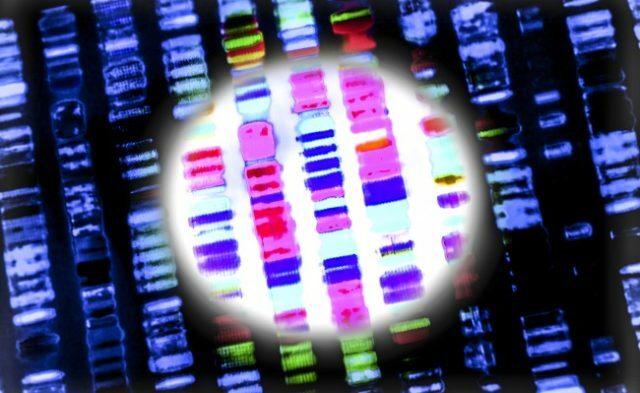 African men with high-risk prostate cancer had an elevated tumor mutational burden (TMB) compared with European men, according to a study published in Cancer Research.1 Whole-genome sequencing (WGS) revealed a nearly 2-fold increase in TMB in prostate tumors derived from African patients compared with the mutations found in the prostate tumors of European patients. The small study included 15 previously untreated subjects with high-risk prostate tumors. WGS was performed on these tumors; these data were compared with the data from tumors derived from European subjects. When these tumors from European and African patients were compared, the analysis confirmed a 1.8-fold increase in TMB in the tumor samples extracted from African men. The researchers excluded one hypermutated tumor from the analysis that had 55 mutations per megabase. Excluding that hypermutated tumor, there was an approximately 4-fold increase in the burden of small somatic variants than had previously been reported for individuals at high risk of prostate cancer. This translated into a 7.7-fold increase when the researchers considered published TMB data from patients at low or intermediate risk of prostate cancer. Additionally, tumors from African subjects had an increase in oncogenic driver mutations compared with tumors in European participants. Roughly 30% of affected genes were novel to prostate cancer, and 79% of recurrent driver mutations appeared early in tumorigenesis. 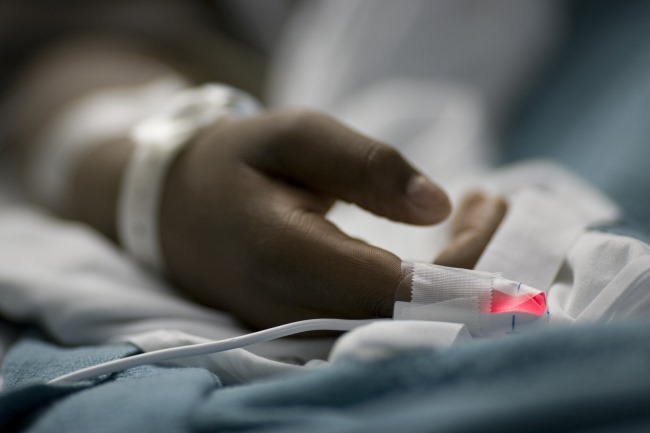 Investigators determined that the risk alleles applicable to European patients were “unlikely to be risk-predicting” for patients of African ancestry. Tumors from African men lacked ERG fusions and PIK3CA mutations, and PTEN loss was less frequent. However, CCND1 and MYC mutations were frequently gained. And, in African patients, the genes that regulate calcium ion-ATPase signal transduction were disrupted. 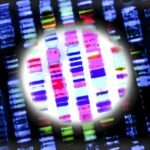 “Given the significant increase in burden of small somatic mutations among African-derived tumors … one may speculate that higher TMB would predict for responsiveness to immunotherapy within African men with higher-risk prostate cancer, as seen for diverse cancer types,” the researchers wrote.